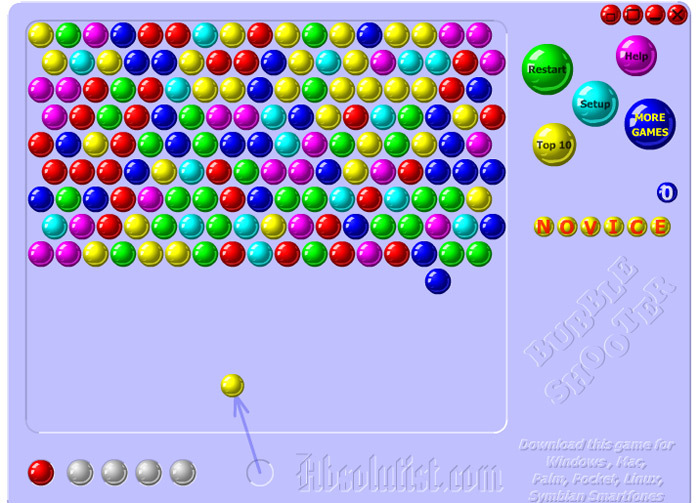 From the makers of the hit Bubble Shooter game comes one of the newest versions of the game, Bubble Shooter 2. 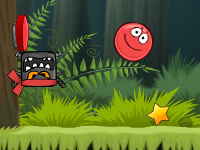 If you enjoyed playing the first instalment of the popular franchise, then you will surely enjoy this version as well. 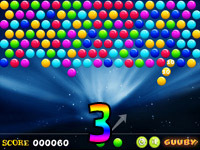 A free online game that you can play day and night, this title offers another enjoyable experience when it comes to bubble puzzle games that is unparalleled by its competition. You can also download the game for your Android or iOS device for a small fee, too. However, nothing beats getting something for free which is what will happen when you play the game online. You can also download the game for completely free to your smartphone. 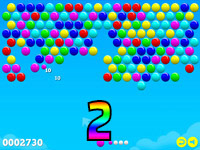 So how does Bubble Shooter 2 fare against its predecessor? Quite well, as a matter of fact. A lot has improved from the original, and that includes the game play as well as the graphics. Now let’s start off with what has remained the same from its first release. It goes without saying that the game play has pretty much remained the same. You have an arrow and you shoot bubbles towards the direction of the other bubbles that are connected above you. Of course, they have to be of the same color or else you won’t be able to pop them at all. 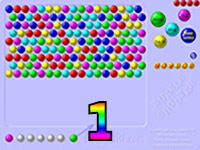 The objective is still to remove all the bubbles that are on the screen, which is pretty hard to do even during the first few minutes of the game. You can view the style the game was made in two ways: either you hate it because it is so friggin’ hard or you can choose to see it as a challenge you need to step up to. Now there really is no moving on to the next round with this game. 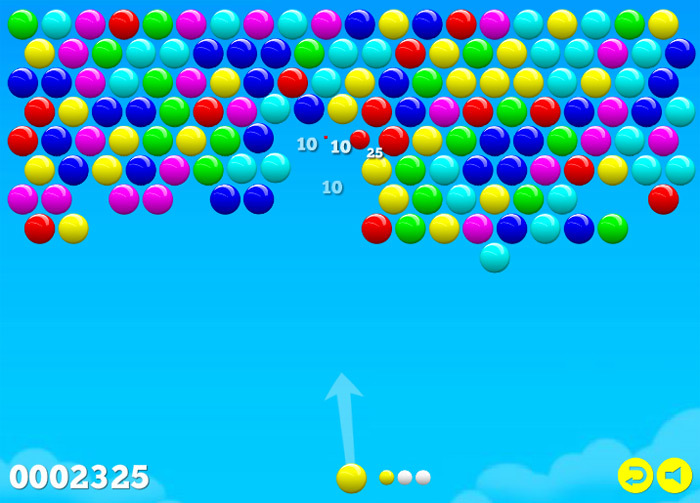 It seems to function in a continuous process and bubbles come down after you have made a certain number of moves. This is evident in the counter that is found on the lower part of the screen. As you make shots, there are white balls that disappear slowly and once the last one is gone, a new set comes out from above. After, the white bubbles will reset again. The good thing however, is that there is no time limit ! Time is not a factor at all. Whether you leave the game on without doing anything, the session will not expire nor will more bubbles come down. This only happens when the white bubbles run out. The great thing about playing this game online, besides the fact that it’s for free is that you do not need to download nor sign up for anything in order to be able to enjoy it. As long as you are online and able to find a host that has the game, you will be able to play it !. The time for paying for games and entertainment is finally over. Now, you can enjoy a lot of titles for free by simply being on the Internet.